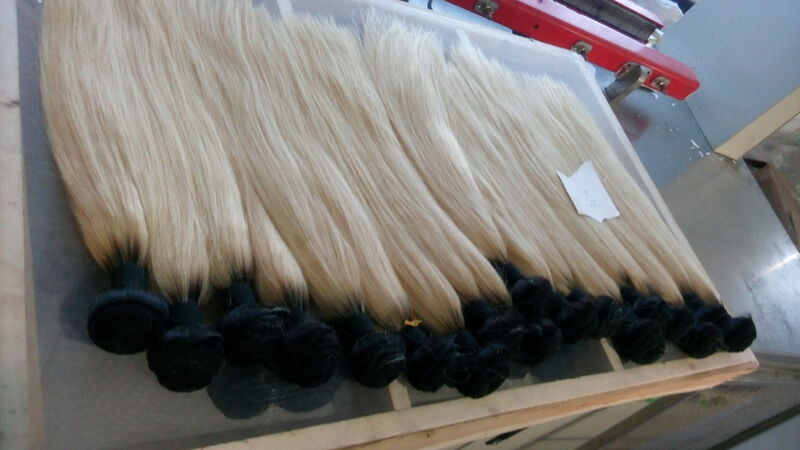 So let’s start with the single drawn hair. 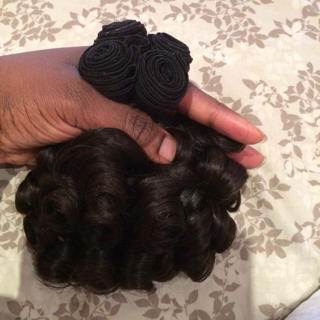 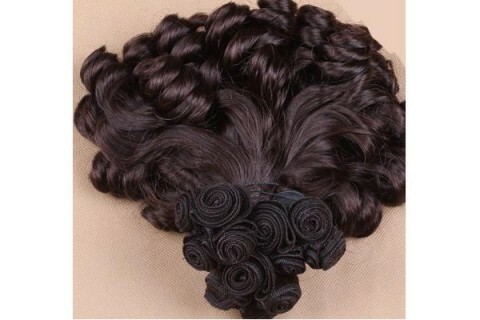 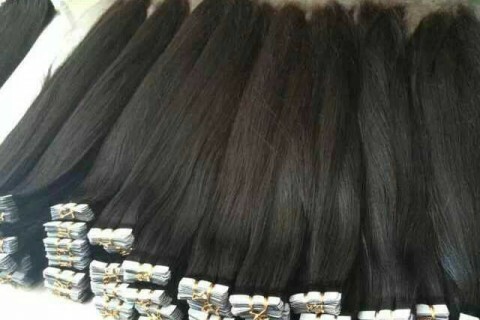 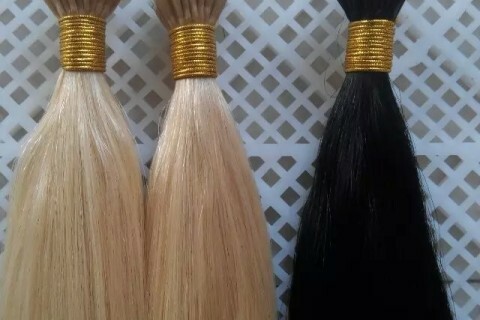 The single drawn hair is what you see on the left, it’s less expensive than double drawn hair. 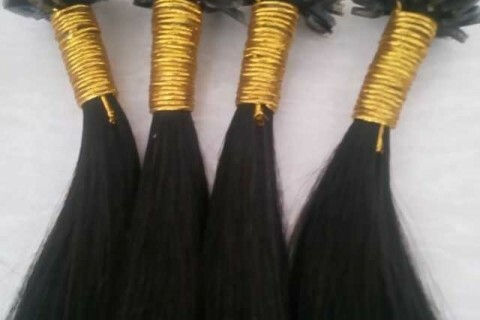 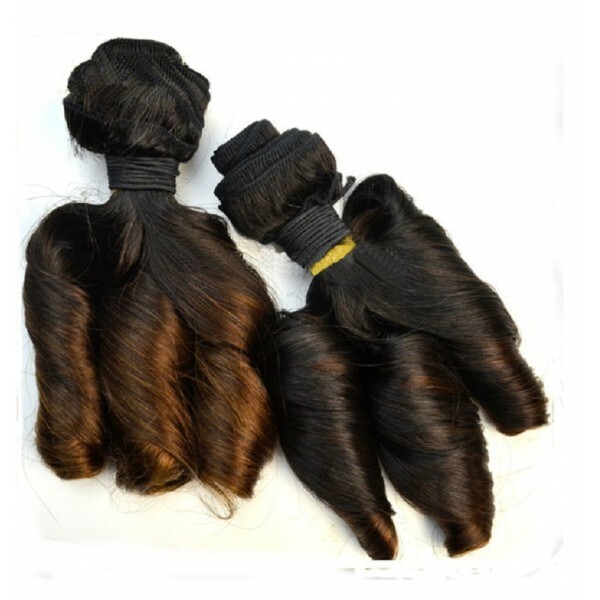 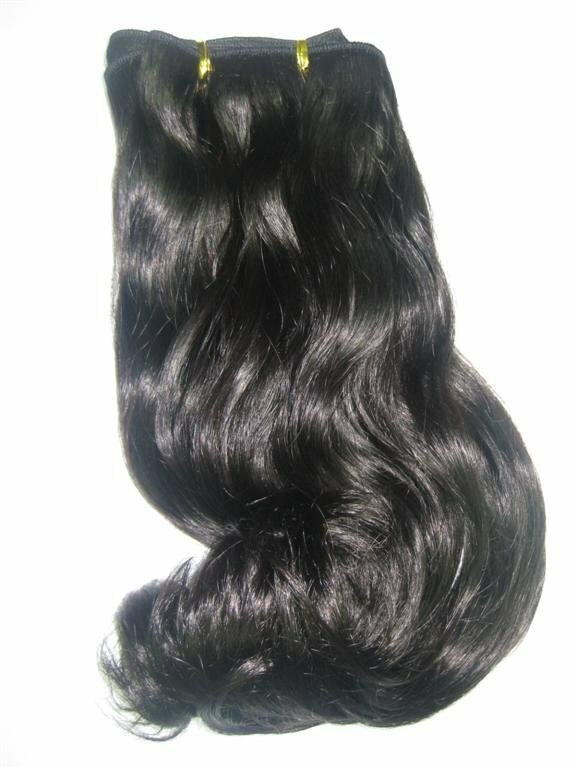 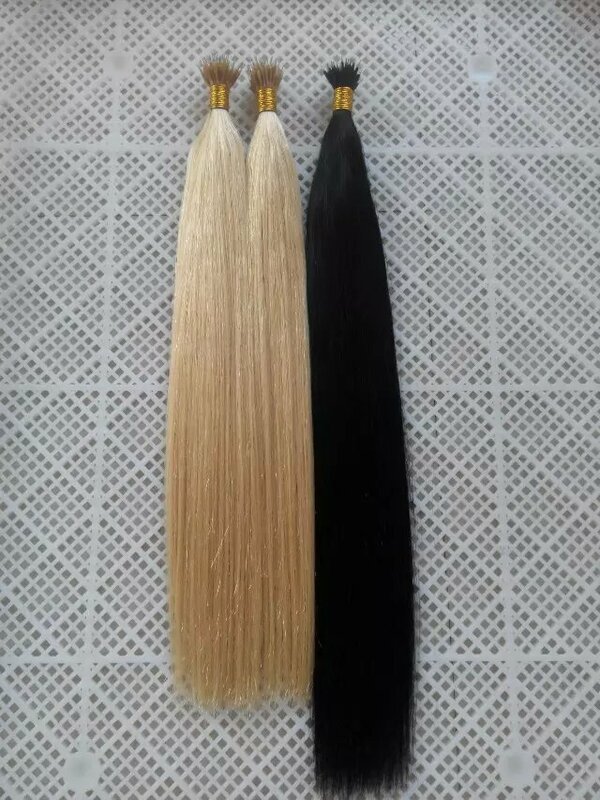 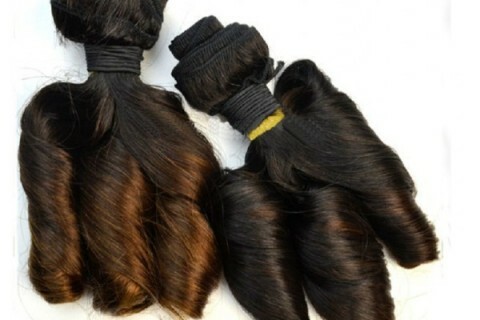 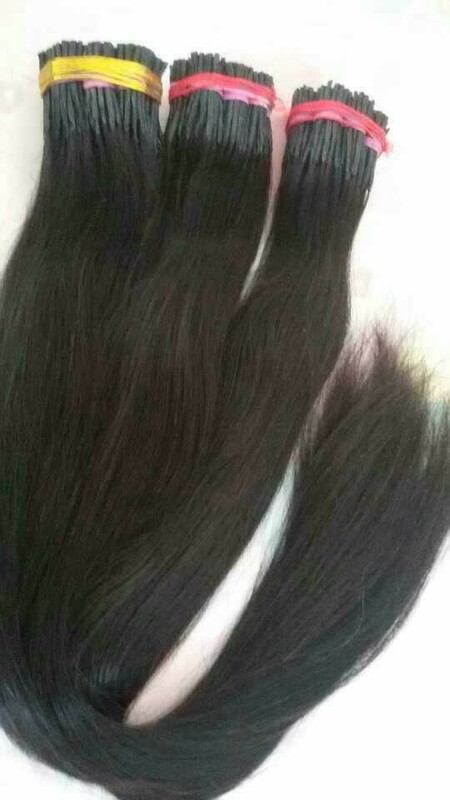 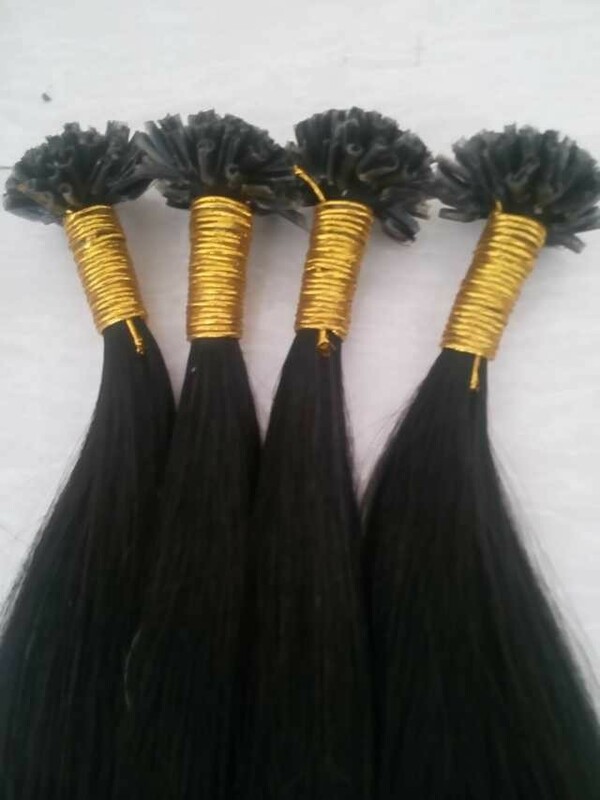 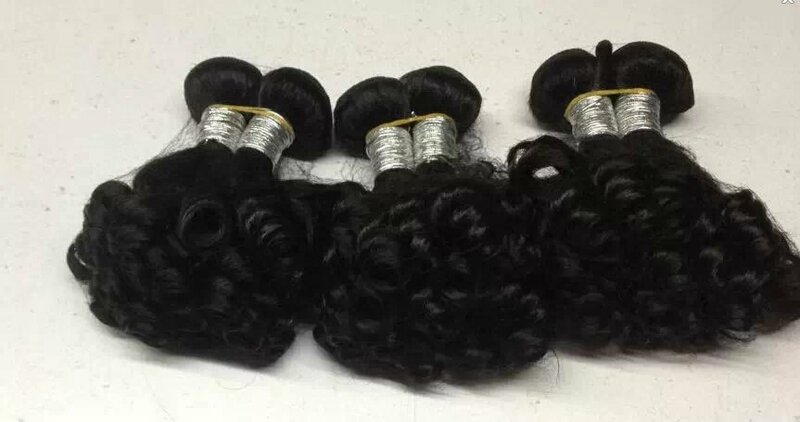 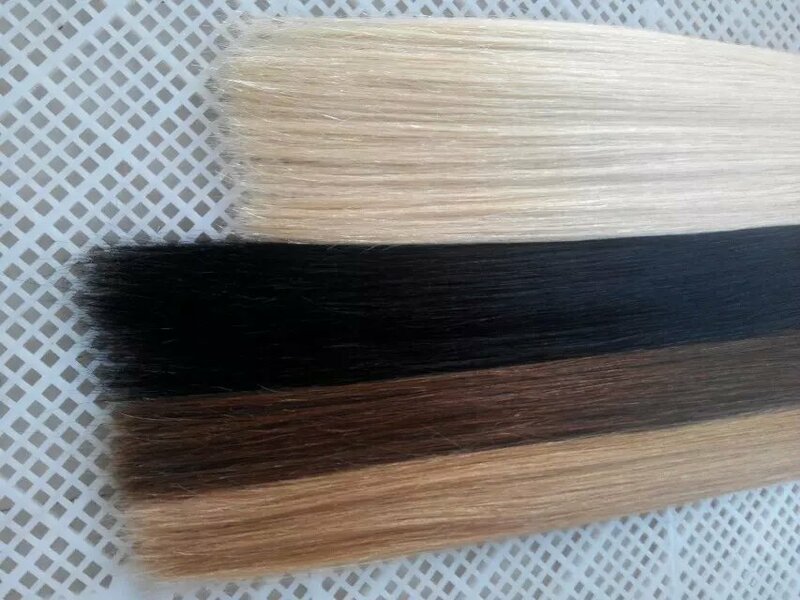 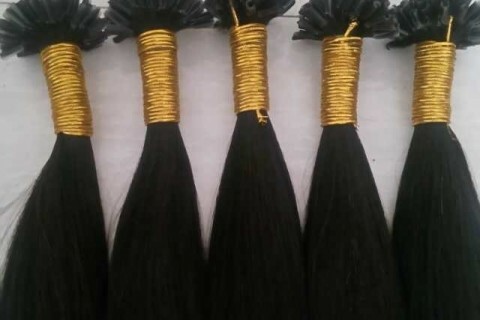 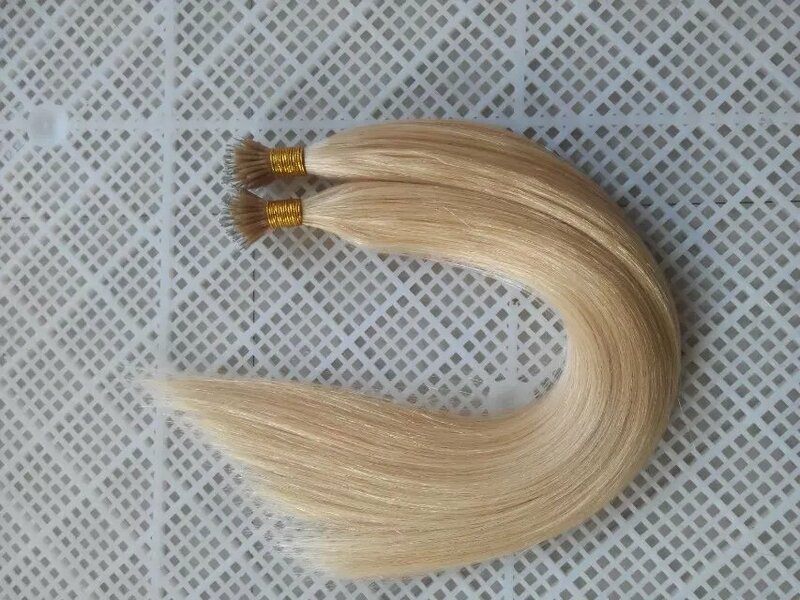 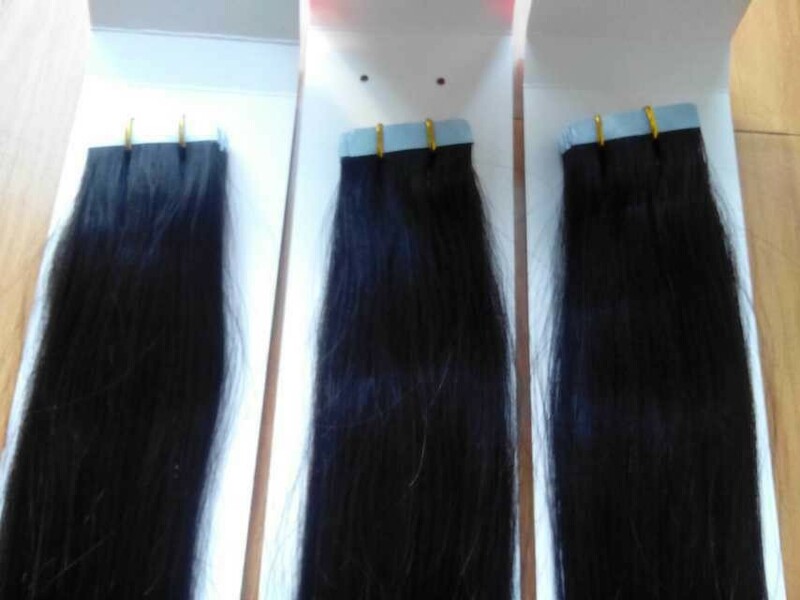 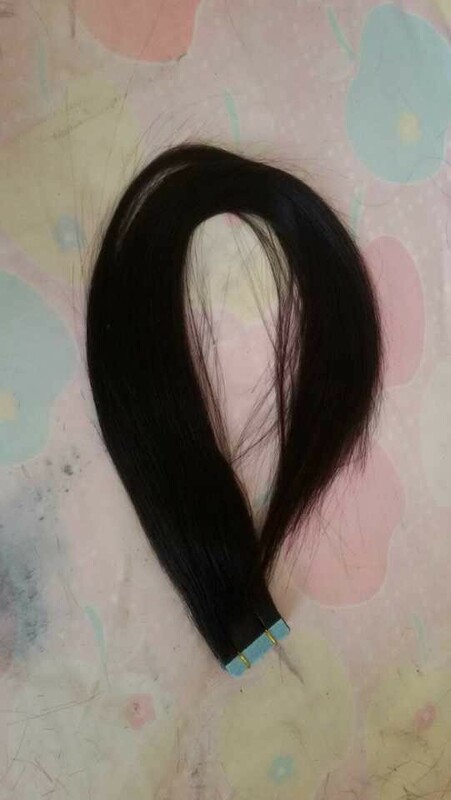 Single drawn Remy hair is said to be collected from one donor and so because of that you are going to have short and long hairs mixed together in the bundle of hair that you are collecting from that donor. 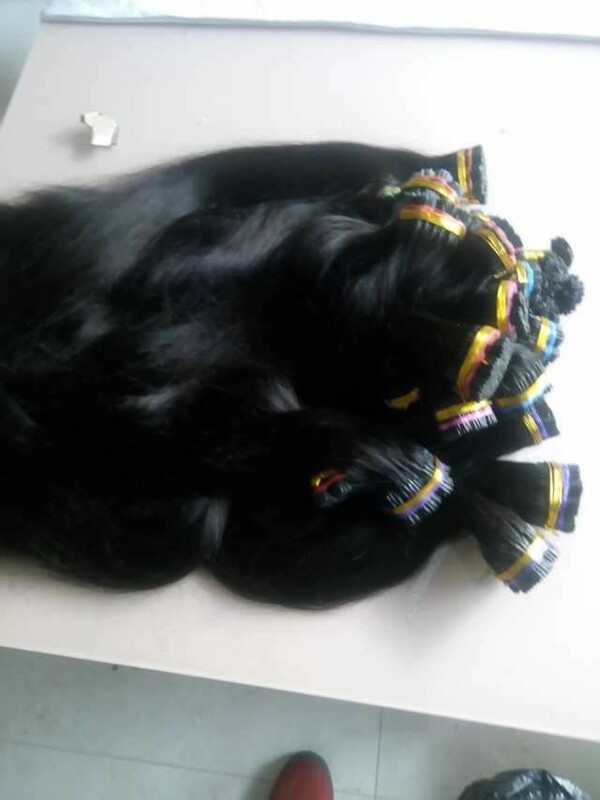 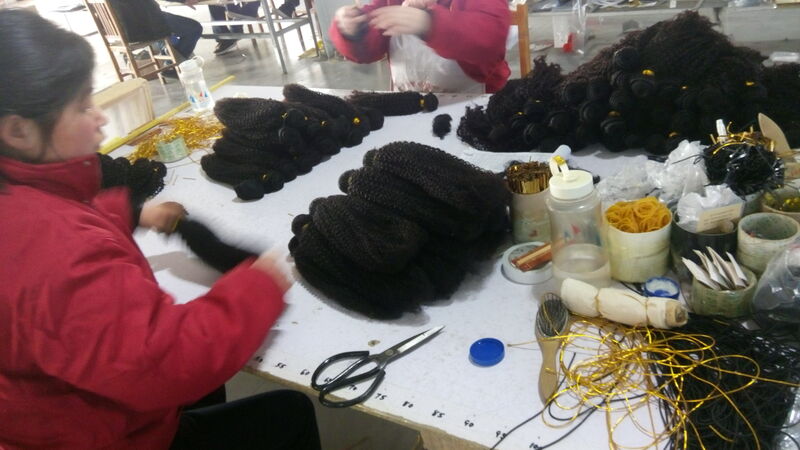 So when it’s put on the weft or whether you are getting it from a bundle or weft it’s going to be long and short, all the pieces aren’t going to have the same density. 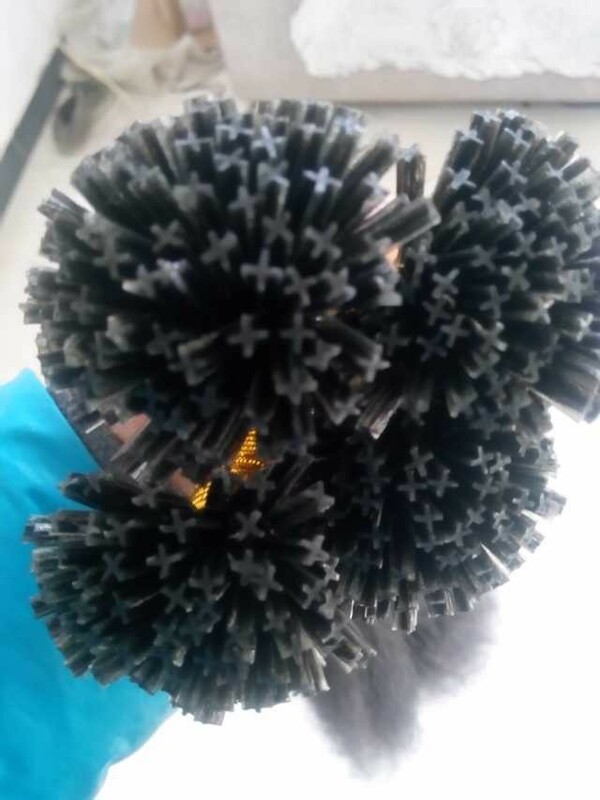 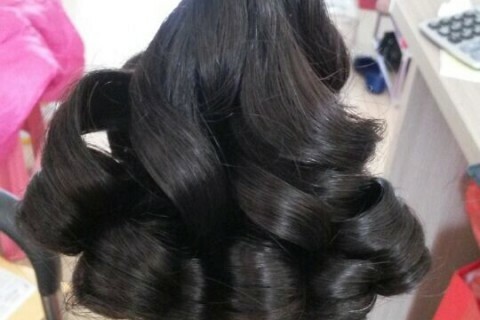 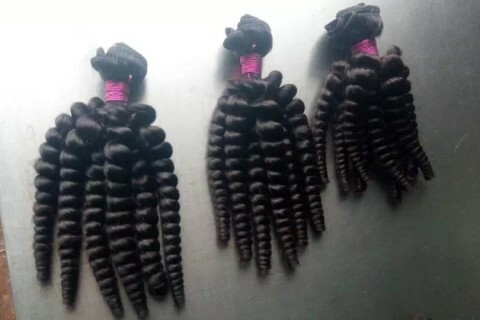 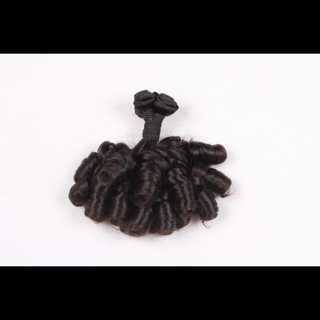 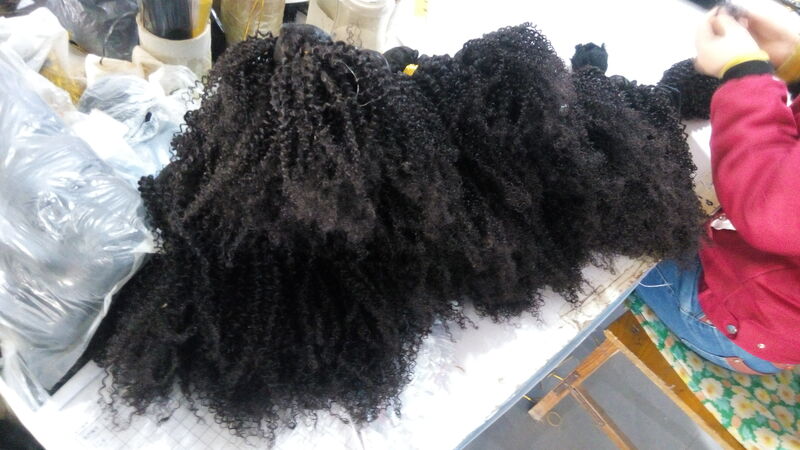 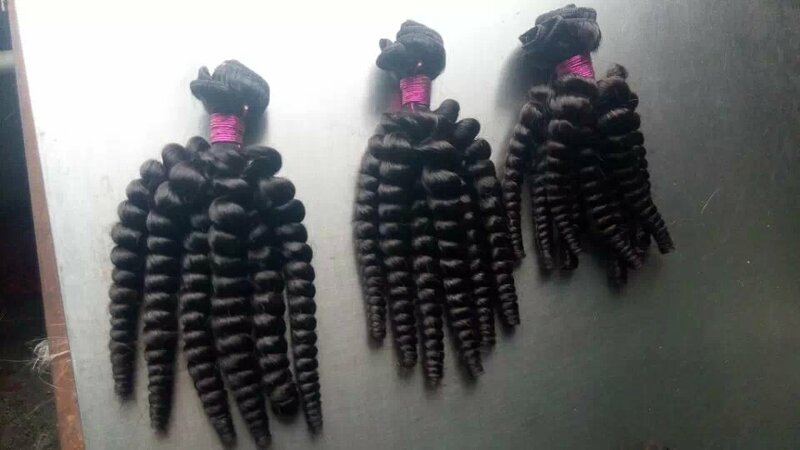 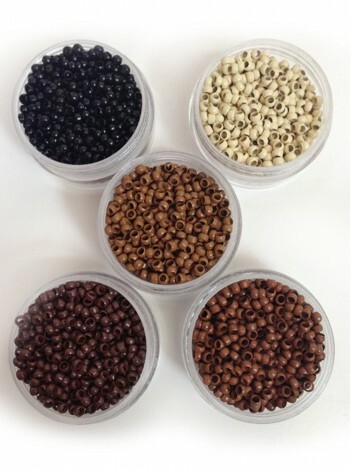 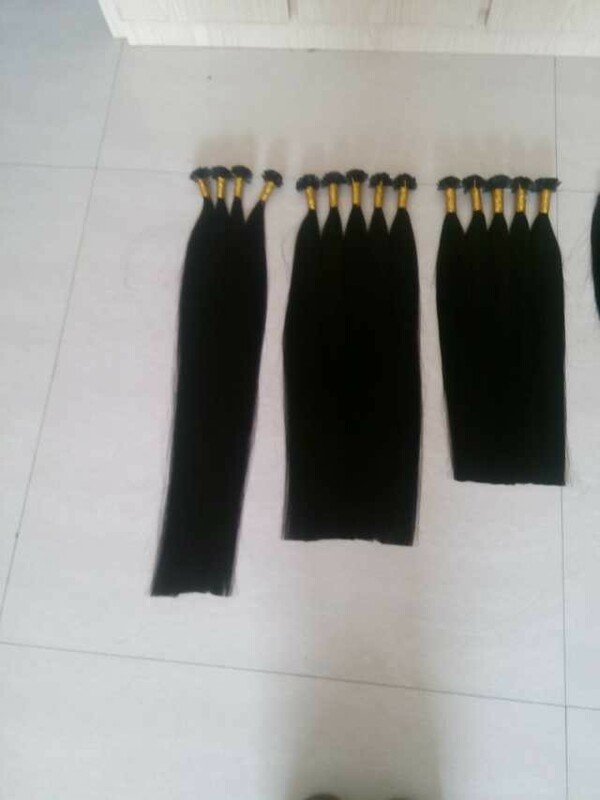 When you are dealing with double drawn hair it is more expensive than the single drawn because of the process required,the short hairs have to be picked out strand by strand. 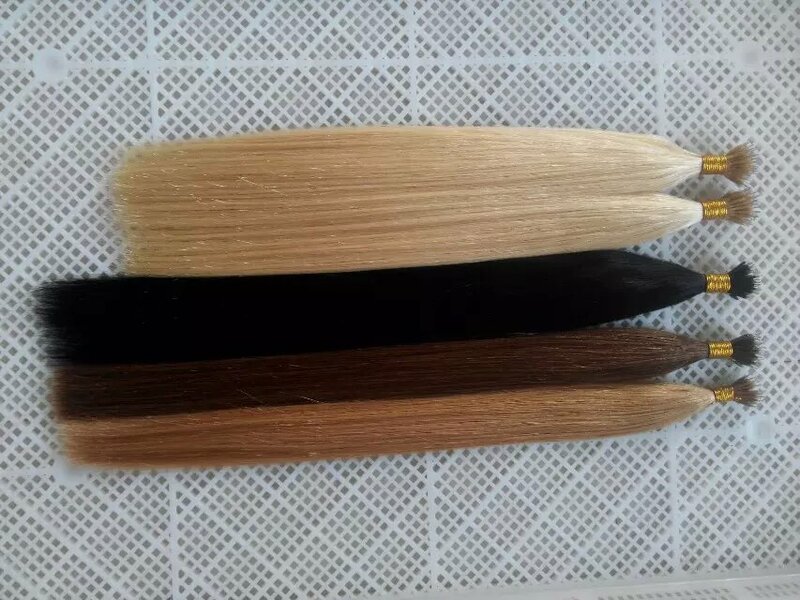 So when you are dealing with double drawn as you can see on the right all the hair is pretty much the same length with both single and double drawn the cuticle is still intact but you see the double drawn hair is thicker has a better quality and its all the same length, it doesn’t look ratty like the single drawn hair can look. 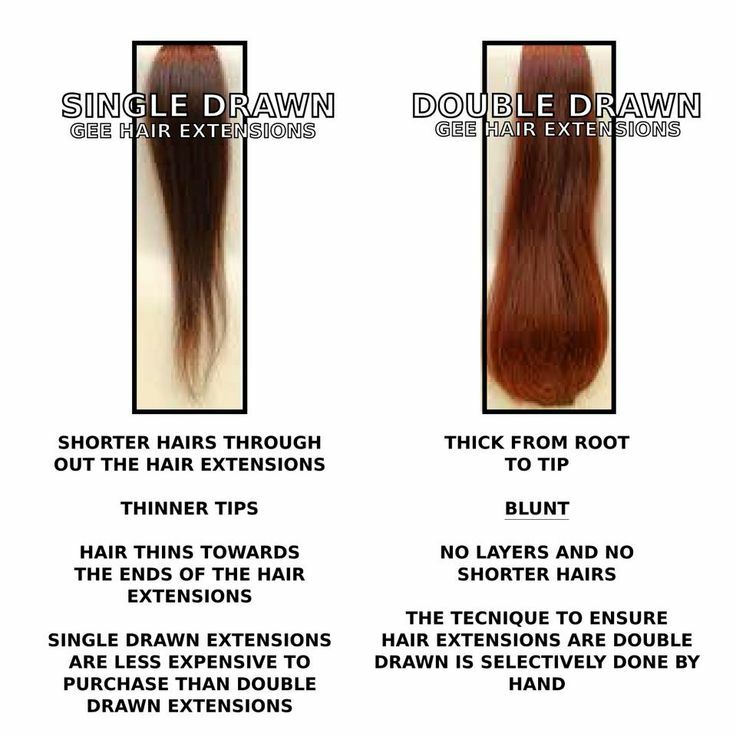 Taking a closer look at single drawn hair, see how it looks like it has split ends and needs to be trimmed that’s what single drawn hair will look like because it’s not all the same length. 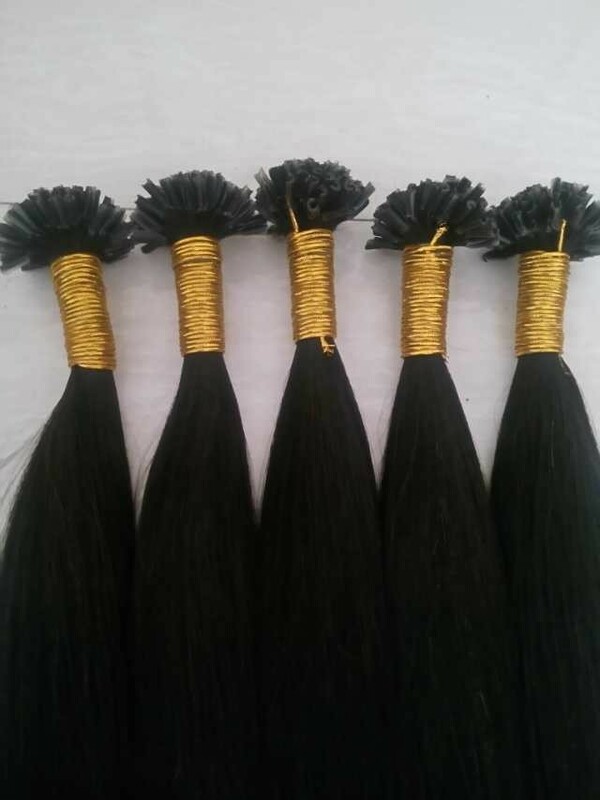 So you might have bought a 16 inch bundle but you might have 14 inches and 12 inches all within that weft or that bundle that’s supposed to be 16 inches because it was single drawn so it’s mixed with short and long pieces and a lot of times you might just have the little bottom portion as the longest length, so you might buy 16 inches and it could actually be more so 14 inches but because it has a little tail on the end it can be considered 16 inches. 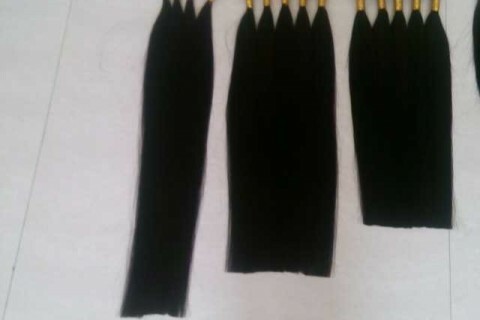 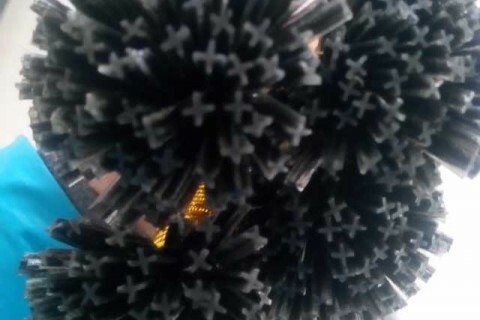 So when you see that ratty looking hair on the end, thin at the bottom not really thick that’s a single drawn hair. 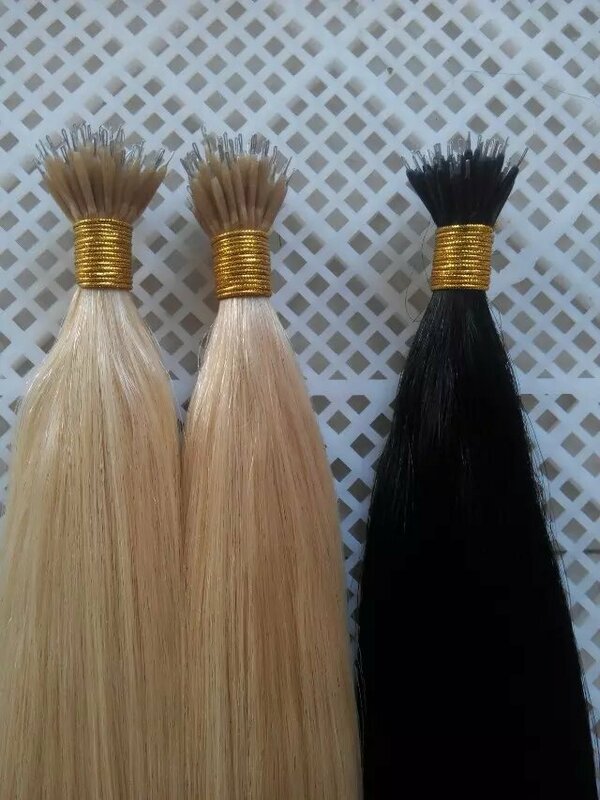 Taking a closer look at an example of double drawn hair see in this photo here how all of the hairs are the same length or at least just about the same length and you see how much fuller that hair looks, and it looks more healthier that’s what a double drawn hair will look like. 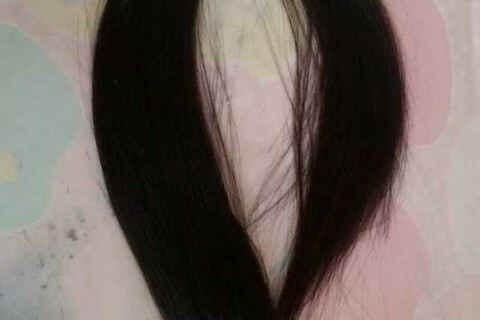 Now granted I can’t say for certain that this particular photo is truly double drawn or not, or if it’s just been cut like that but just for the sake of example that’s what you are going to get when you are getting double drawn hair, you are not going to have ratty ends like you saw in the previous photo and it looks so much fuller and healthier. 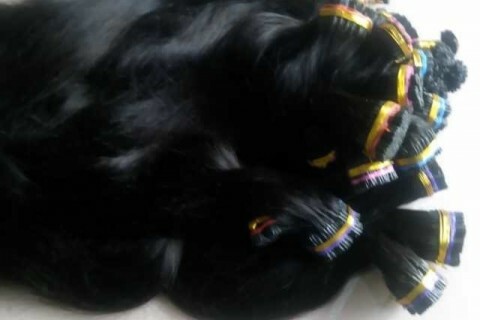 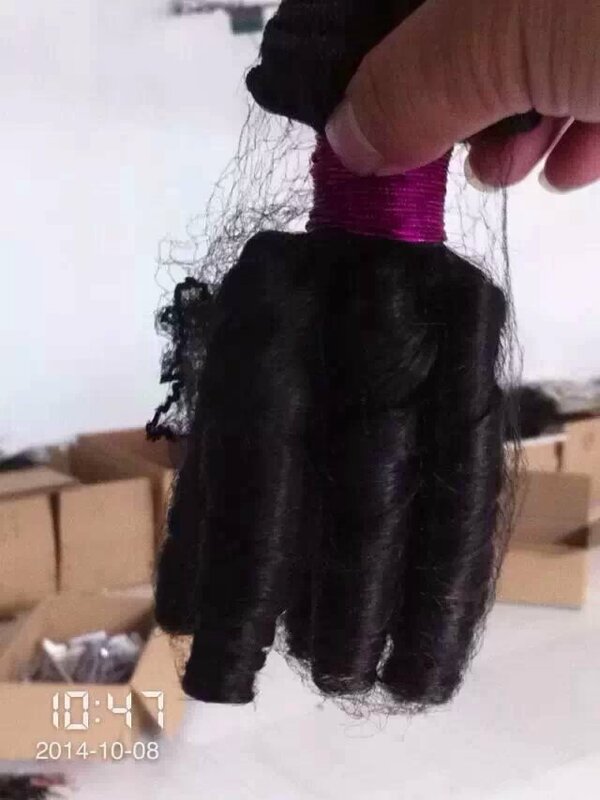 This is really hot season for hair extension. 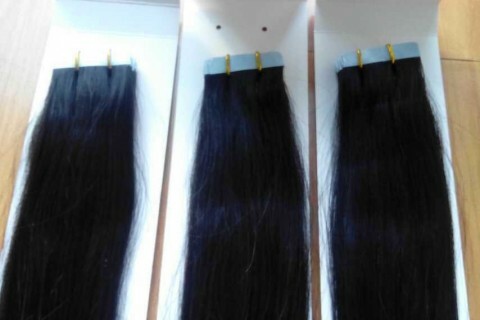 stock some hair for your future order would be good and essential. 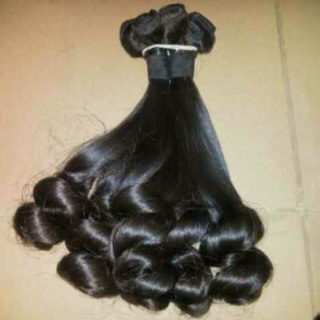 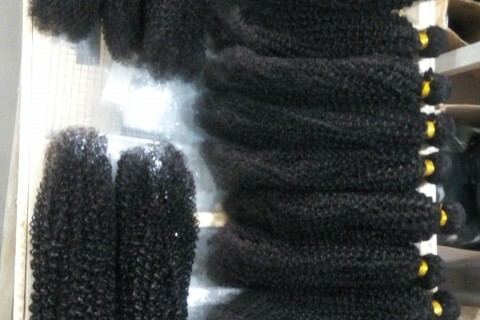 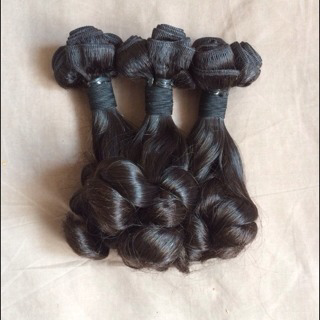 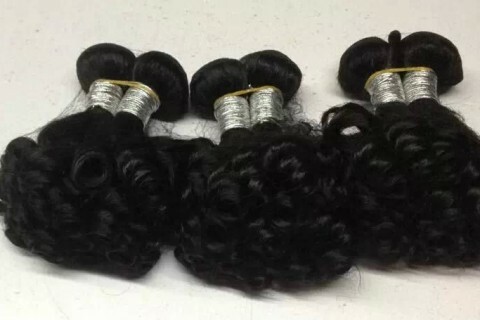 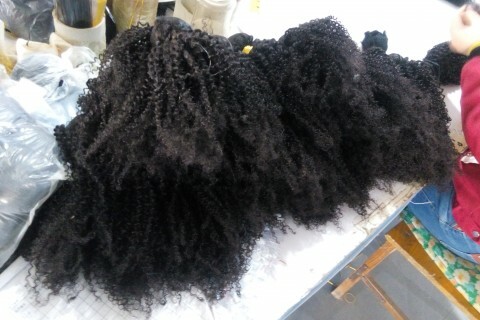 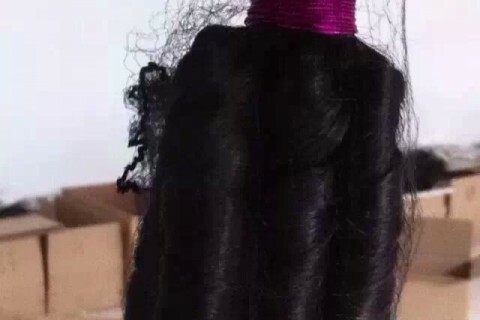 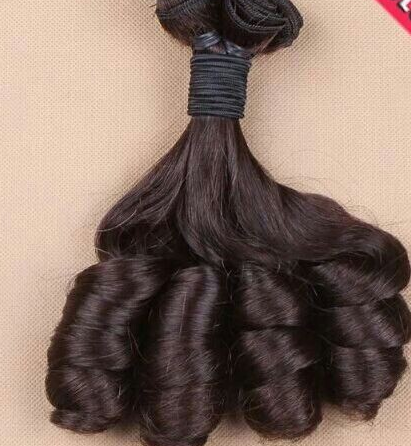 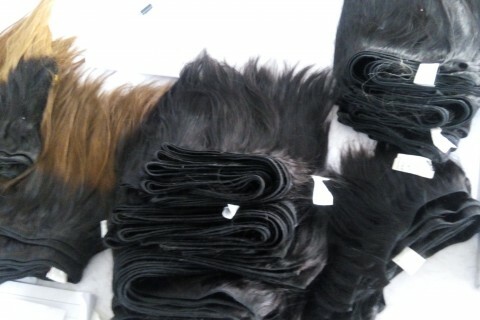 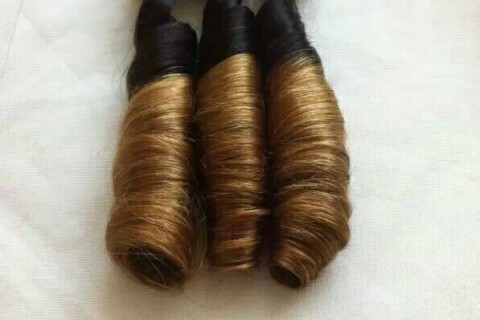 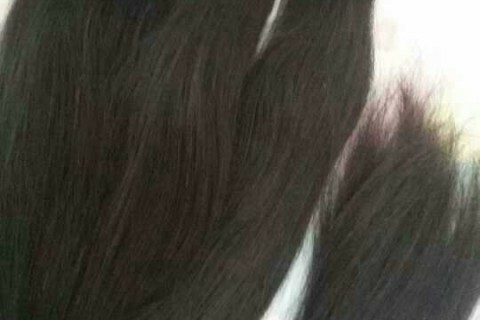 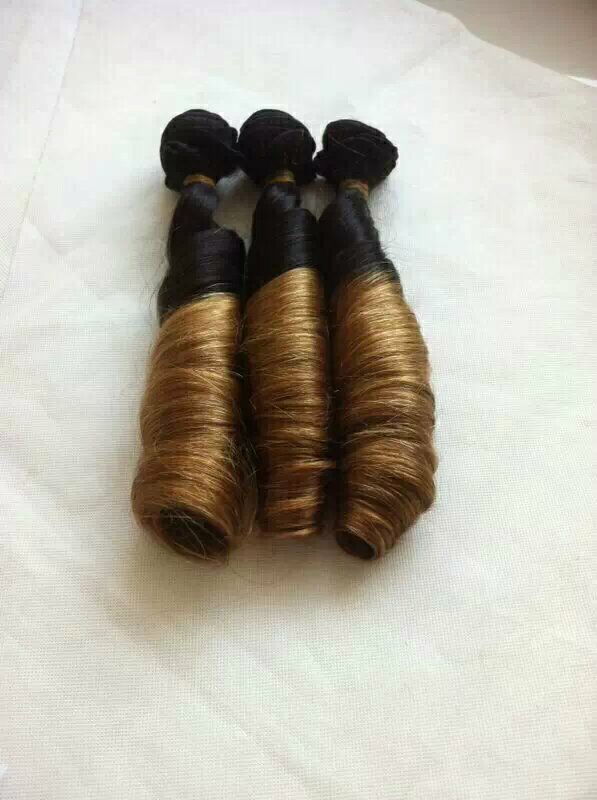 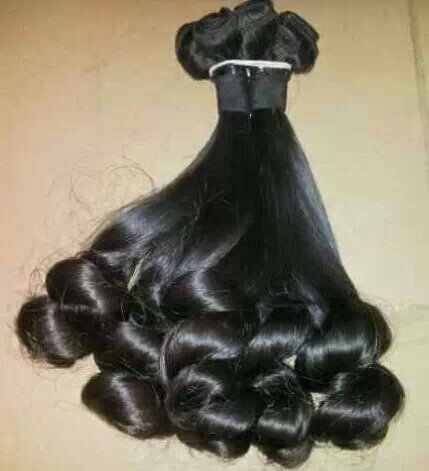 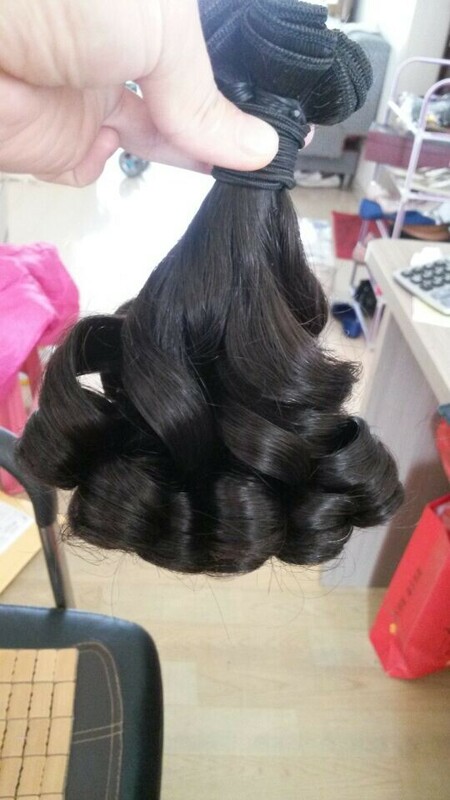 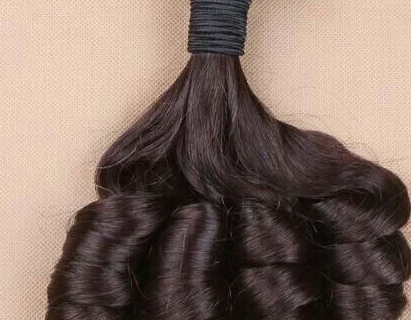 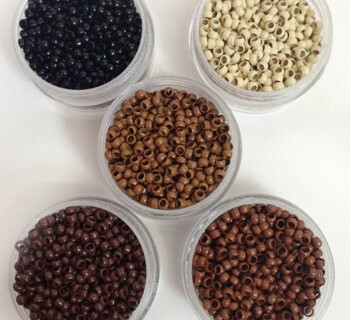 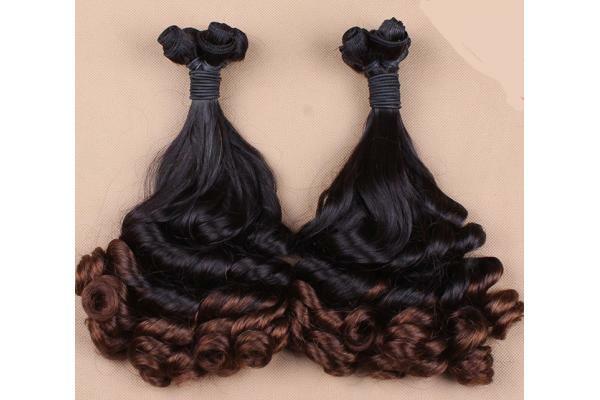 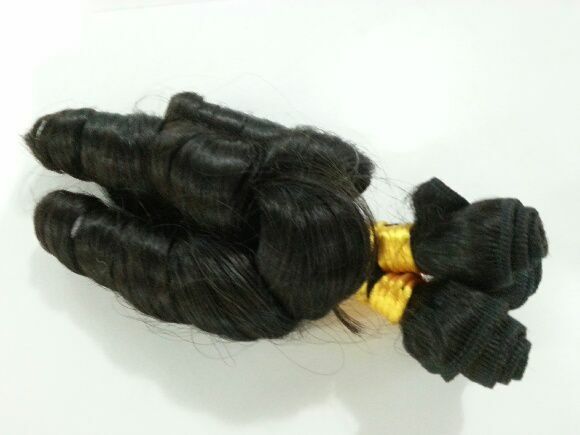 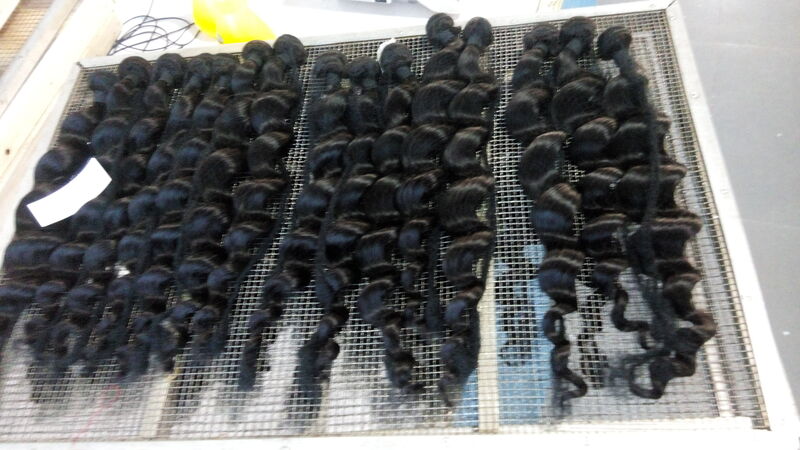 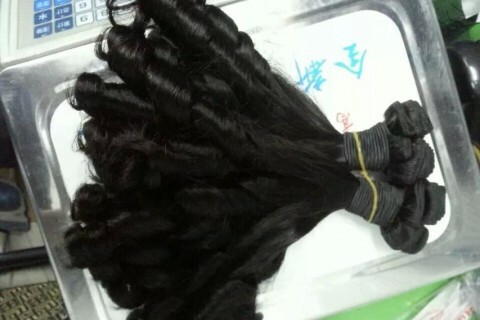 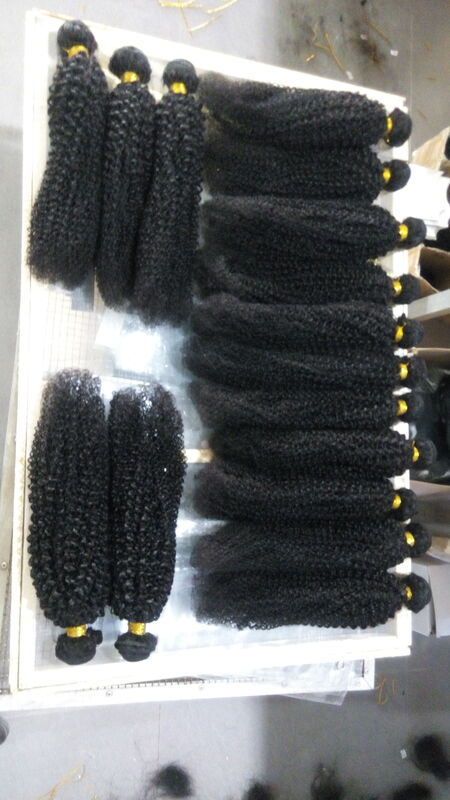 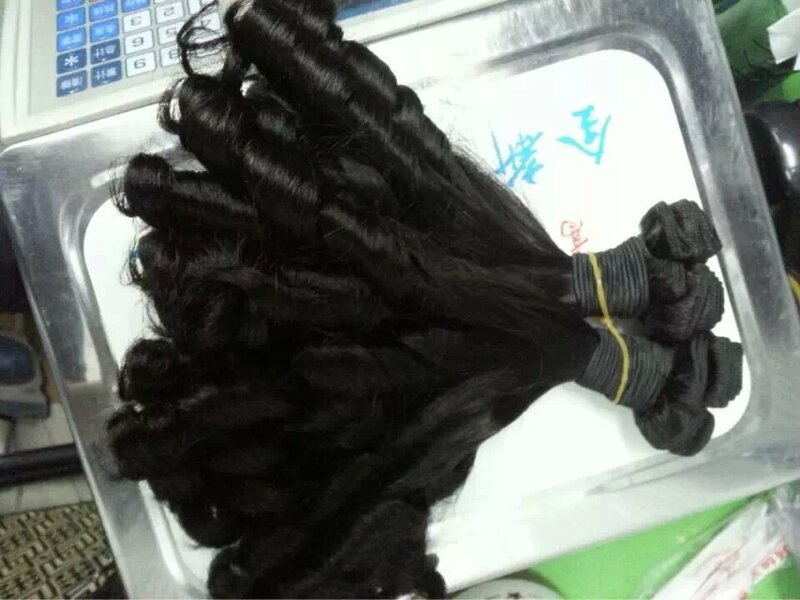 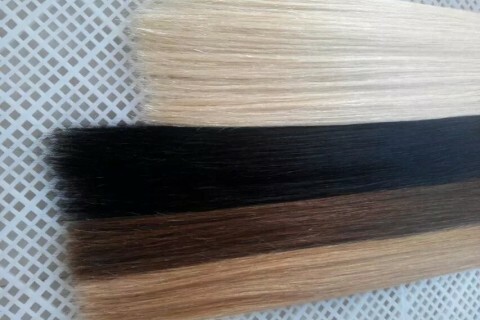 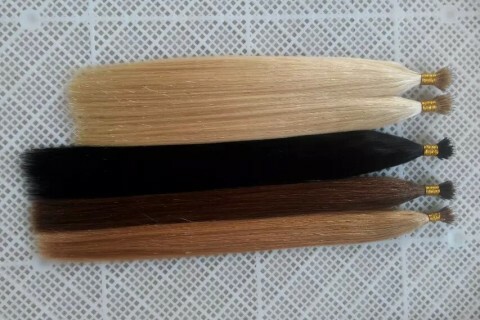 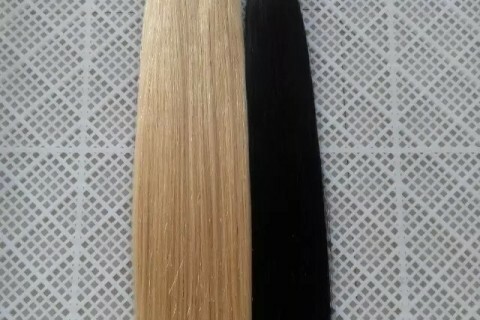 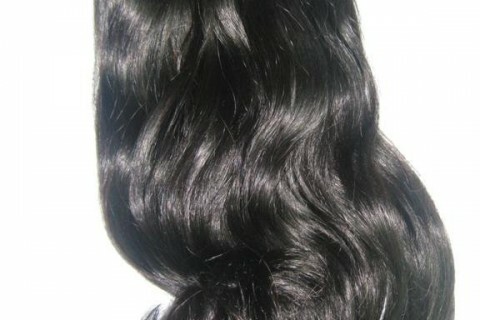 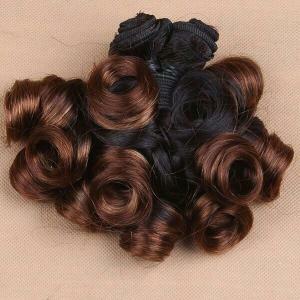 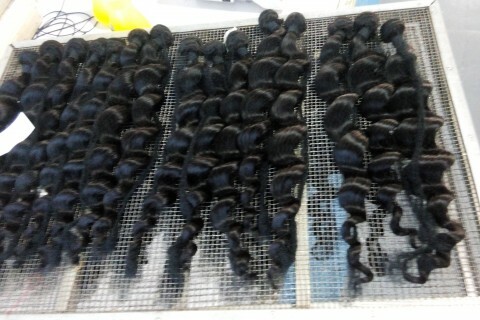 Now I tip U tip and Tape in hair extensions are under promotion, contact us to get wholesale prices. 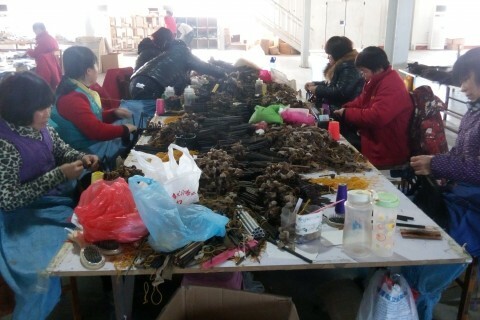 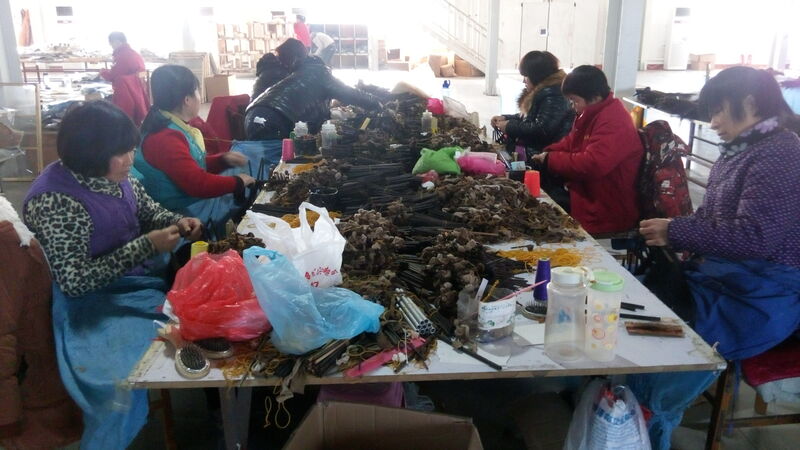 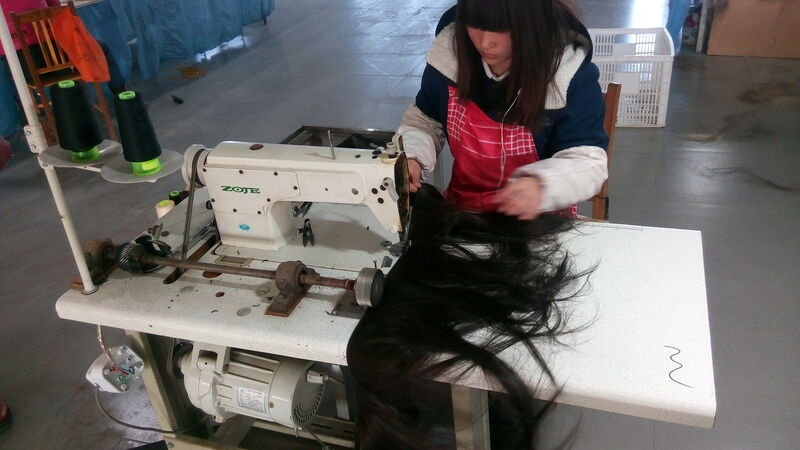 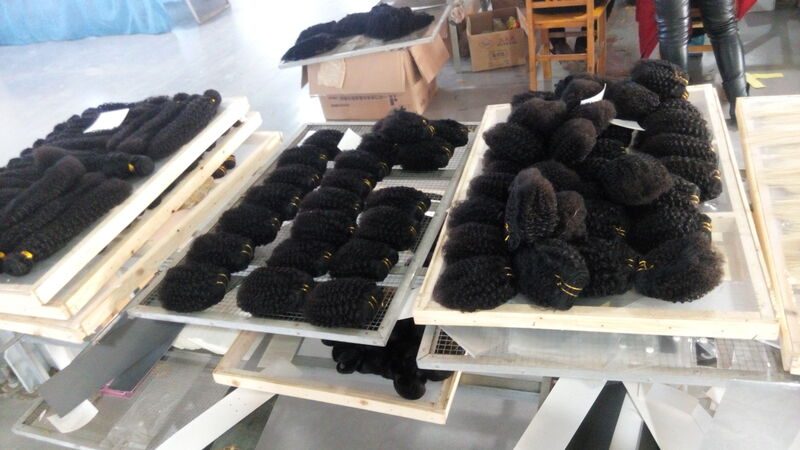 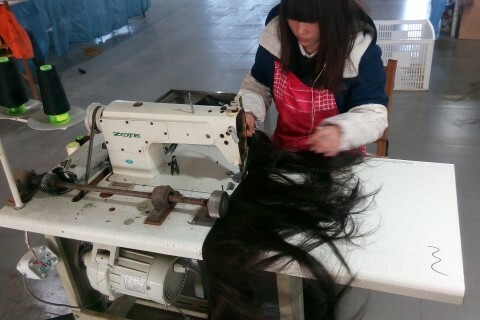 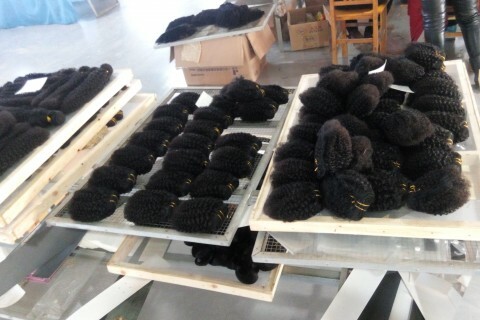 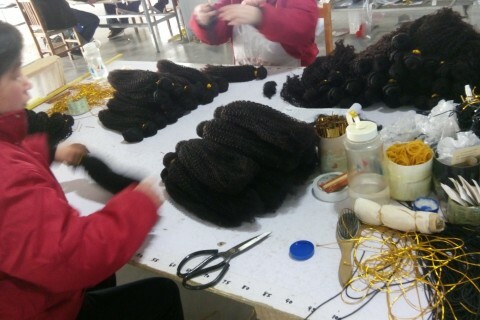 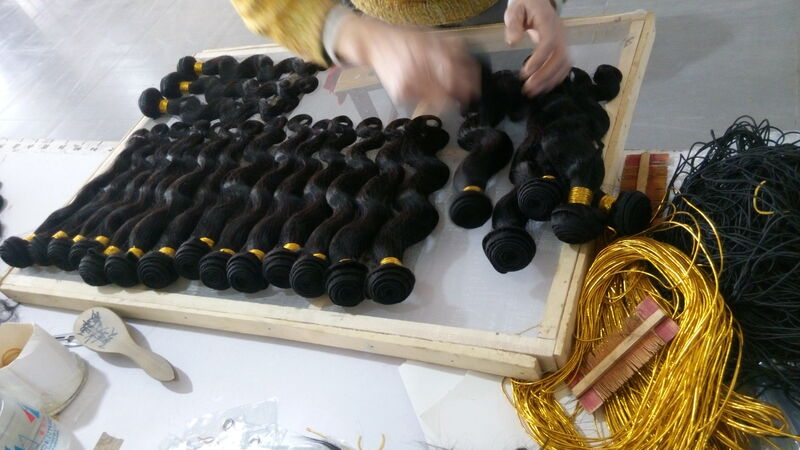 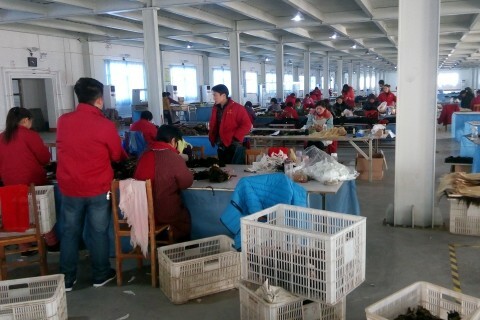 During end of year, we are getting more busy due to high demand of hair market, our workers work 15 hours a day to support our sales department, we really appreciate their big efforts. 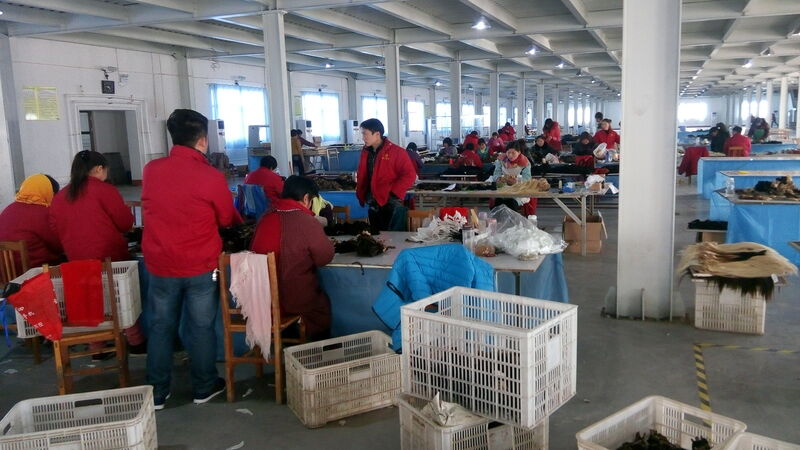 We send at least 20 big boxes everyday, but the quantity is still rising especially during the Christmas period. 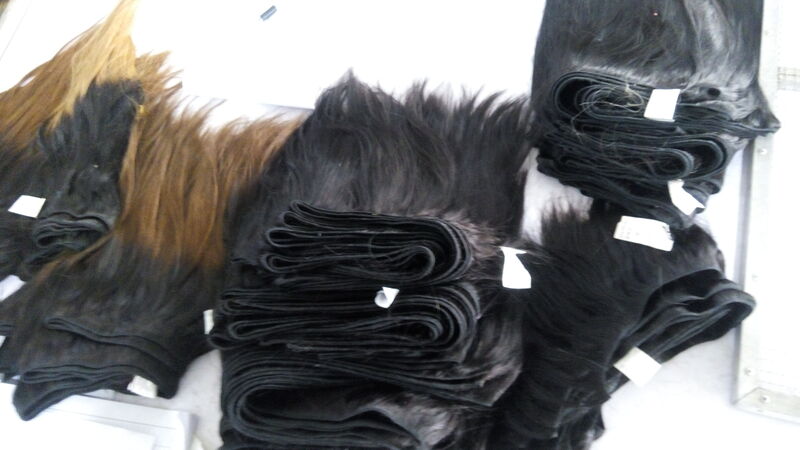 Some random picture taken for you guys reference. 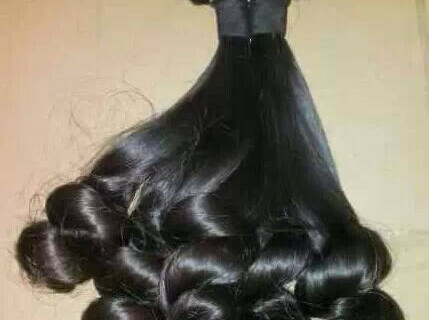 If you wanna get start your hair business, action now. 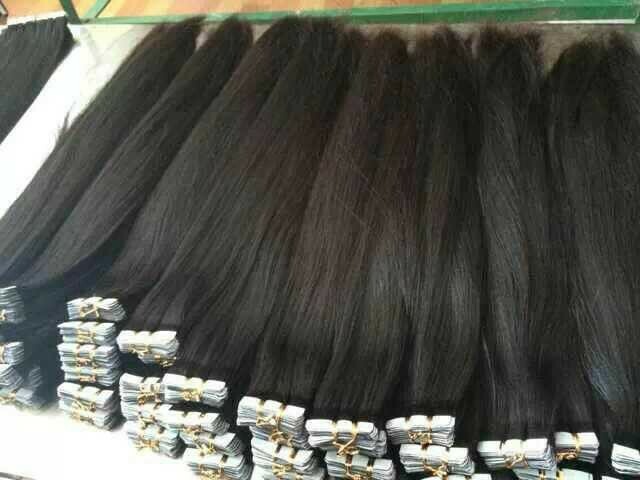 Do not wait to start it when your hair market full of competitors.